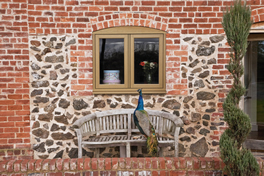 Residence 9 is a window system designed to replicate the 19th Century Flush Sash Timber Window. 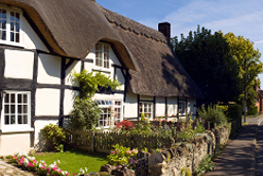 It can be considered for use in Conservation Areas in Devon due to its authentic appearance. 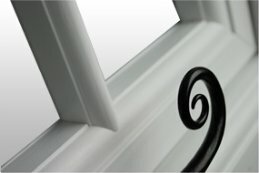 This authentic design is also appealing to any home owner who wants a top end luxury window brand. If you are replacing windows in an historic house or character property, you may feel inclined to choose wood. R9 Windows look and feel like wood but without the regular maintenance required over the years that you get with timber. The thermal performance or insulation gained from Residence 9 will usually outperform a timber window with like for like glass. 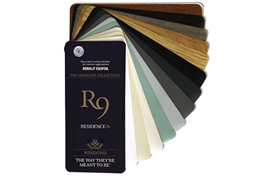 R9 will often be cheaper than wooden windows too. Wood distorts when wet and cracks when extremely dry on hot days. Sashes can be tight to open in the winter because they swell but draughty in the summer as the timber dries out. This can put pressure on handles and locks as they are forced to operate. Residence 9 is a window system designed to replicate the 19th Century Flush Sash Timber Window. You may be able to use these windows in conservation areas due to its authentic appearance.